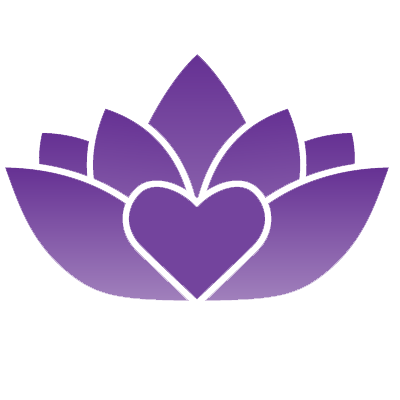 What is a Reiki Attunement? 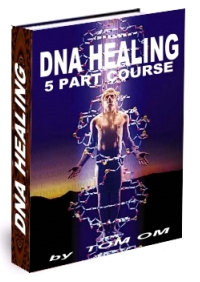 In the modern days we see a number of healing systems that are giving all types of relief to the stress and strained muscles and mind of the present day generation. Among them Reiki is more popular as one of the ways of getting the powers from the Universal Energy to energize our body and mind so that we can face our daily life with more vigor. What is a Reiki Attunement used for? A Reiki Attunement is one of the essentials of taking efforts to access the Reiki method of healing and using it as a daily practice in your daily life. When you have learned and practiced Reiki for sufficiently longer times your body and mind are in a receiving state so that you can directly get connected to the Universal Energy and get filled with it. This type of Reiki Attunement is possible when you receive the guidance and energetic tune up of a qualified Reiki Shihan (Reiki Teacher). From the early 1980’s the Reiki way of healing has caught up the attention of the whole world and by practicing it you can be in harmony with Nature that abounds in unlimited amounts of life energy in everything we see, touch and feel around us. 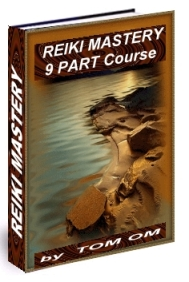 The feeling of harmony with nature and the beauty of meditation music helps you to remain in a receiving state so that the Reiki Attunement can occur easily. With receiving an Attunement you will be able to realize the powers of the Universal Energy flowing through your body and the things it can do to you in your life. The Energy on this Earth is absolute and it cannot be created or destroyed by us and it manifests in millions of ways in this Universe. By the right practice of Reiki it is possible to channel the required amount of life energy through your body. 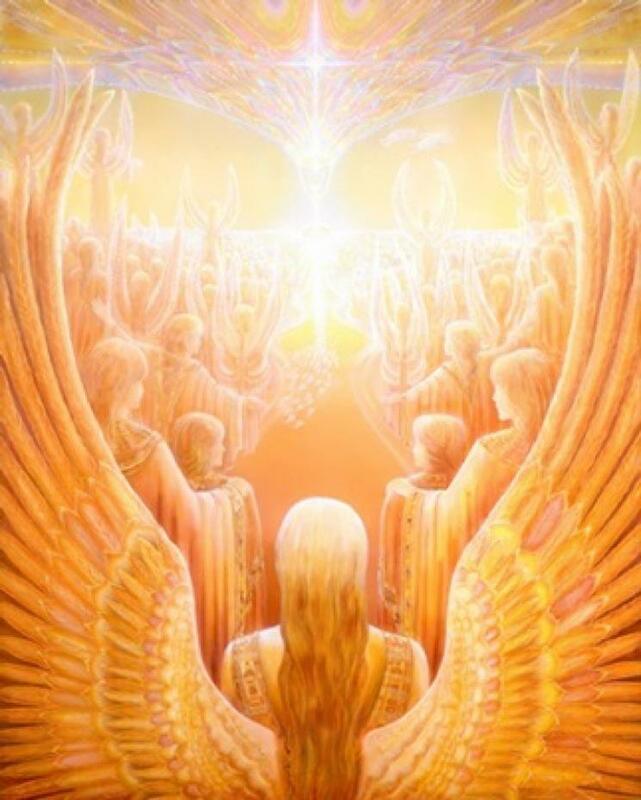 The Reiki Attunement that you experience can be repeated under the guidance of your master and with each one of these unique experiences it is possible for you to feel the widening of your mental horizons so that the Universal Energy flowing through yourself can become more and more enhancing the energizing effect to higher levels. In the present days, the Reiki Attunement has become so popular that it has grown to such an extent that your visit to a Reiki Teacher for receiving your attunement is optional. There are many ways to get the Attunement by yourself like Distant Attunements and you’ll get connected to the enormous energy that lies within you. The Reiki energy is limitless and this energy is lying inside all of us can be easily reached through the practice of spiritual meditation. This has been clearly demonstrated by the founder of Reiki Dr. Mikao Usui by attuning himself while doing the meditation on Mount Kurama. Due to these benefits you should strive and get a Reiki Attunement (<<<Read here how to prepare for a Reiki Attunement) and get immediate access to Universal Energy which enables you to perform healing or to enhance your spiritual path.